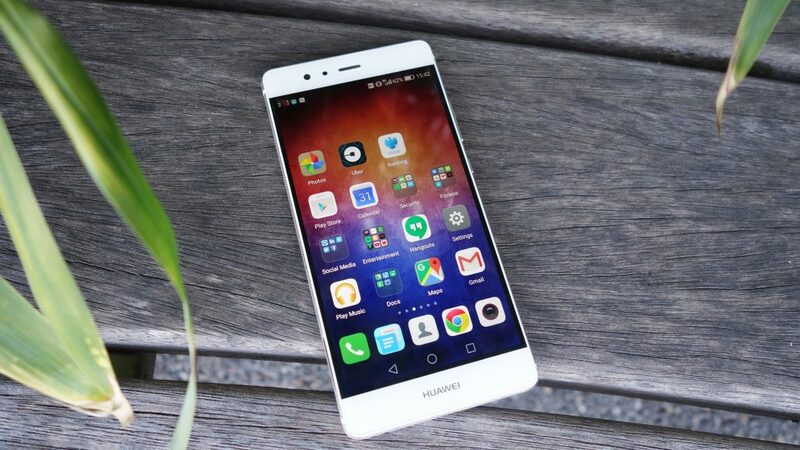 Huawei's customer support has announced that the Huawei P9 will not get the update to Android Oreo. This comes after the company sent out beta updates to users of the devices in China last month. Huawei’s Oreo update roadmap has been polarising. The company began beta-testing for devices like the Mate 9 and P10 as far back as October last year and, by March, had sent out updates to all its current-gen devices. However, the update schedule for older generation flagships has always been a tad iffy, with varying reports on the company’s plans for updating devices like the Huawei P9 and Honor 8. About two months ago, Huawei sent out Oreo beta updates to users of those devices in China but there has been no word of progress since then. Until now, that is, as new word has surfaced, implying that the devices will not get the full update. The source of the information was Huawei’s UK support representative. 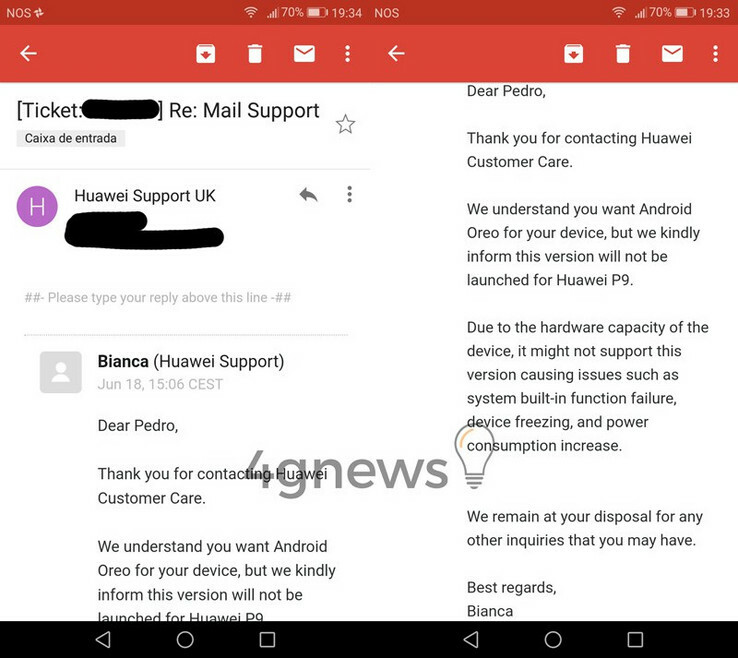 A user sent a mail presumably inquiring on the Oreo update status of the Huawei P9. The reply mail from Huawei clarified that the device would not get the update, citing issues with the device’s hardware. This will not be the first time Huawei has spoken of the P9 generation’s inability to run Oreo. We’re not buying that, of course. While the P9 is the only device addressed, it's important to note that devices like the Honor 8 and P9 Plus also share similar hardware, so they will likely also not be getting the update to Oreo. We're not sure what this bodes for midrange devices like the Honor 6X. Considering the fact that the Samsung Galaxy S7 and a few other flagships from that era have received Oreo, it’s a bit shameful that Huawei has chosen to go this route.